VFILES and Mountain Dew are teaming up to release a collection for Spring/Summer 2017. The camouflage heavy collection, featuring Mountain Dews&apos; iconic green, elevates outdoor gear through innovative wearable tech like body-cameras and personal-audio system technology. 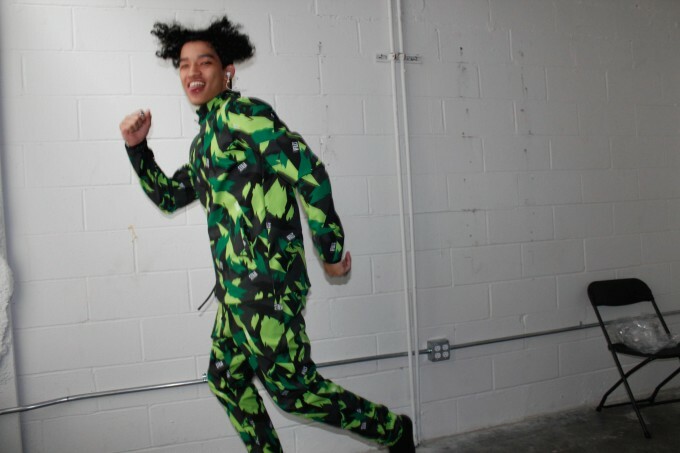 Titled "Camo Out," the range includes track suits and jackets that play music, baseball caps that are fitted with cameras, and backpacks that are fueled by solar power. 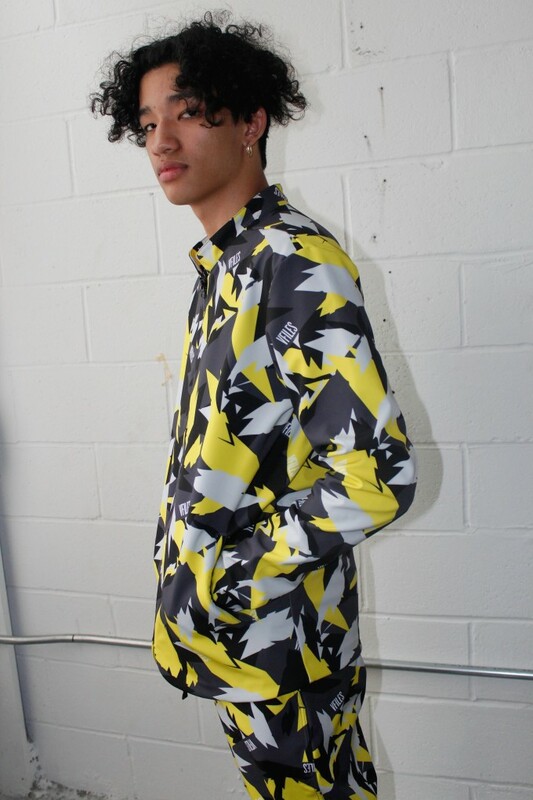 "VFILES is so excited to partner with a brand like Mountain Dew that believes in high energy, high impact and the adventurous lifestyle that we all aspire to live," said Julie Anne Quay, founder of VFILES, in a statement. "This is literally a match made in heaven for VFILES and we are going to grab every opportunity to push this forward technically, fashion wise and always bring energy and music into the conversation." The collection will be unveiled at the VFILES runway show during New York Fashion Week, but VFILES has given Complex an exclusive sneak-peek. The new partnership marks the beginning of a multi-year collaboration between Mountain Dew and the fashion and music platform that was formed by Creator, a catalyst group within PepsiCo North America Beverages Marketing. 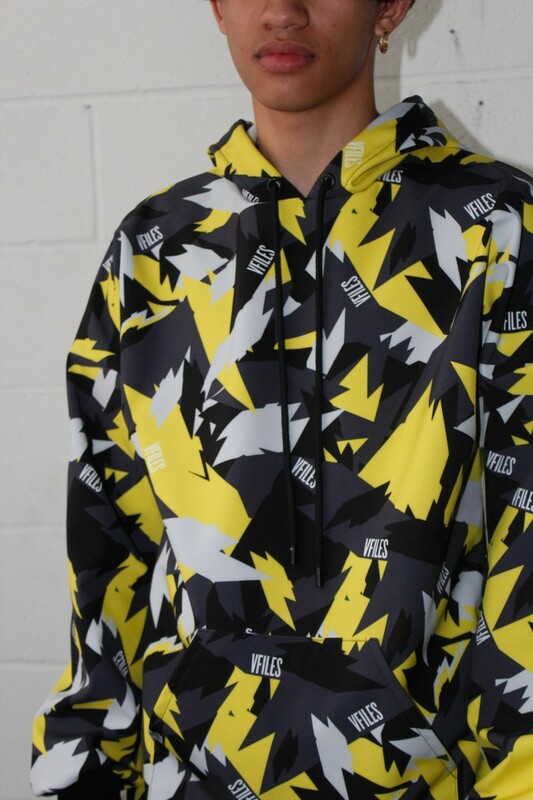 The "Camo Out" collection will available at the VFILES store in New York City as well as online and at select retailers in late fall 2016.